Dennis Parasailing and Jet Ski is undoubtedly the exact place where you need to be if you desire to make some pleasantly unforgettable memories with your friends and family by Cape Cod Parasailing. Cent percent safety and satisfaction is guaranteed, about which you can easily boast of while unchecking this from your bucket list. 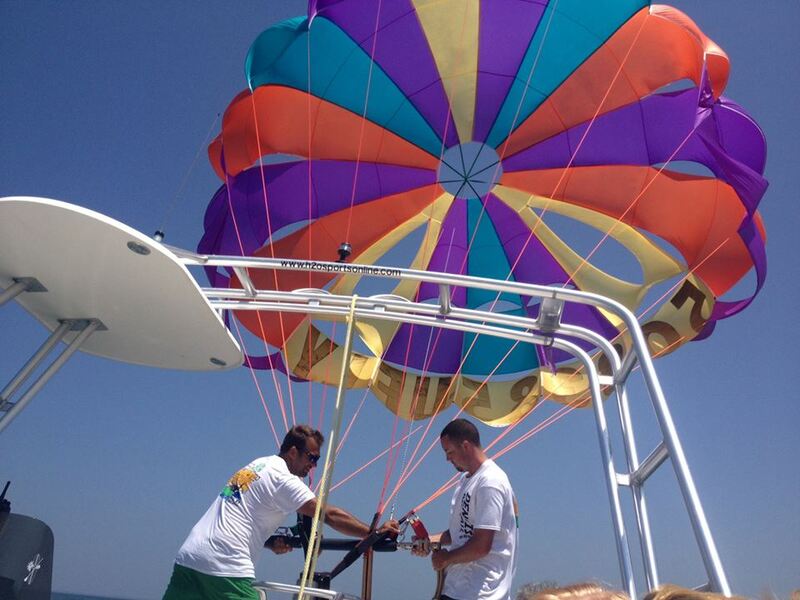 Parasailing is known to be the most exciting watersport which you can experience wonderfully with Dennis Parasail, making it much more memorable if it is at the Cape Cod. To set your appointment, call now at 508-385-UFLY (8359) or email at DennisParasailing@gmail.com or you can visit www.CapeCodParasail.com.